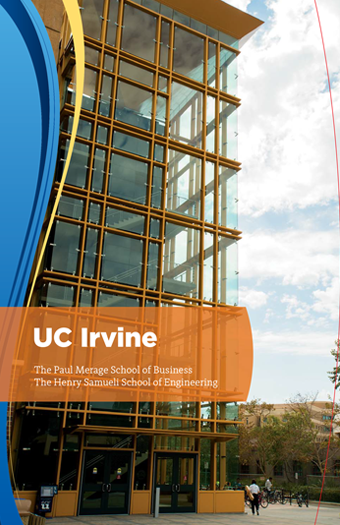 The Master of Science in Engineering Management is a graduate degree jointly offered by The Paul Merage School of Business and The Samueli School of Engineering that will prepare engineers for leadership roles in technology, science, government, and engineering-based companies and organizations. 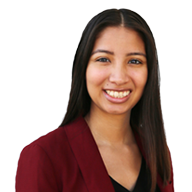 The curriculum includes courses in engineering from The Samueli School of Engineering and courses in business administration from The Paul Merage School of Business. Students will emerge as innovators by taking on the role of business and engineering project managers tasked with solving complex engineering product development challenges through consulting projects, business plans and exposure to current issues within the engineering sector. Through this process, quantitative and qualitative skills along with business communication skills will be developed. This competitive major teaches business from the engineering perspective and engineering from the business perspective and students will learn to think about their work through the lens of innovation and to develop a crucial view to enhance their careers. Applicants will apply directly to The Samueli School for the M.S. in Engineering Management. Applicants must meet any applicable prerequisite requirements for the specific engineering specialization they wish to pursue. 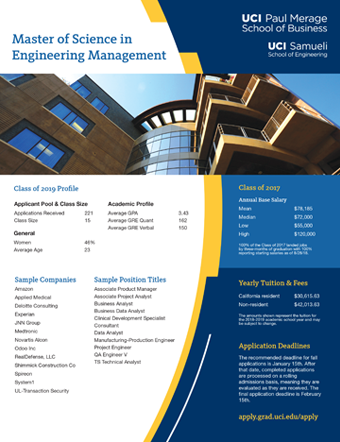 Admission to graduate standing in The Samueli School of Engineering is generally accorded to those possessing at least a B.S. degree in engineering or an allied field obtained with an acceptable level of scholarship from an institution of recognized standing. Those seeking admission without the prerequisite scholarship record should undertake remedial work; if completed at the stipulated academic level, they will be considered for admission. The Samueli and Paul Merage Schools will evaluate applicants on their prior academic record and their potential for management and leadership as demonstrated in submitted application materials including work experience and in an interview. These materials will include university transcripts, GRE test scores, TOEFL test scores (for international applicants), resume, letters of recommendation, and a Statement of Purpose. Competitive applicants will be interviewed by The Paul Merage School of Business. Interested students are encouraged to apply for Fall 2019 (admissions cycle will begin on September 1, 2018) by the priority deadline of January 15, 2019. The absolute deadline is February 15, 2019. Note: If you are an international applicant, passport and/or financial documentation are not required at the time of the application. For application review purposes only, scan and upload copies of transcripts for all instiutions attended since high school. In the online application, you will be prompted to upload your scanned documents. Please upload both the front and back sides of the transcript. Uploaded transcripts should be recent and include the following: your name, dates of attendance, grades/marks received, credits and grading legend. UCI reserves the right to require official transcripts at any time during the admissions process, and rescind any offer of admission made if discrepancies between uploaded and official transcripts are found. Official transcripts will be requested if and when you are admitted and decide to attend UCI. Do not send official transcipts until this time, unless you are requested to do so. The next admission cycle will be for Fall 2019 as we do not accept applications for Winter or Spring quarters. Questions about the application process? Contact the Graduate Student Affairs Office.